Let's us dance along with these Nutcrackers! 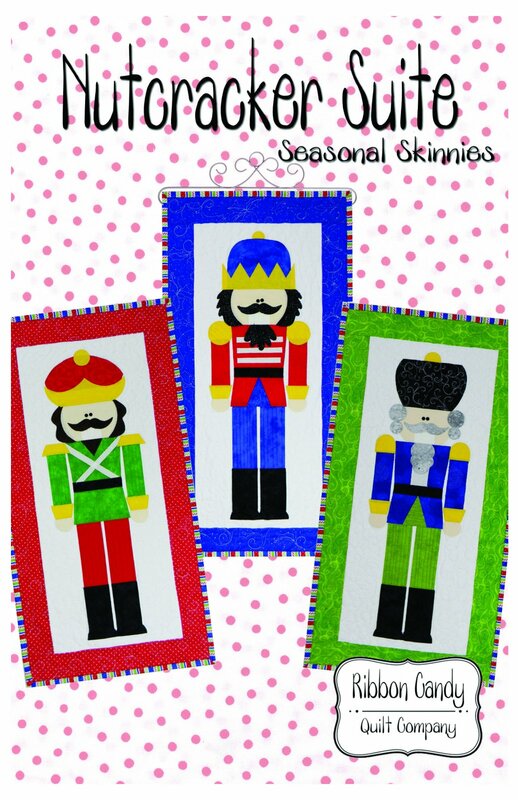 Add these guys to your collection of Christmas quilts. Perfect size to fit just about anywhere, each quilt finishes at 14" x 28". All three images in one pattern. All templates are full size. Fusible web applique is used for a fast and easy project for quilters of all levels. Quilt pattern. Button packs available.